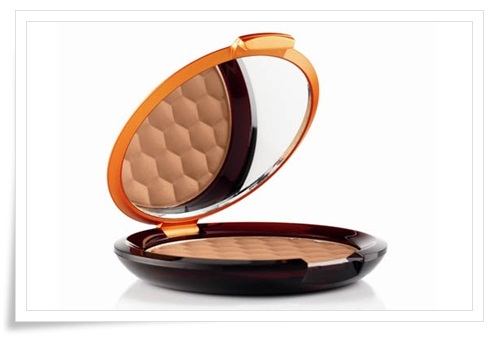 This compact powder is super convenient for faking a beach holiday glow or for contouring. It also comes with a mirror. Enquire if there are other products not listed but you’re looking for! 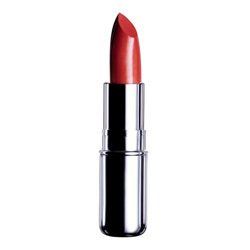 This comes with a sheer high-shine glossy tint that’s super moisturising. It is formulated with Community Fair Trade honey, beeswax and marula oil. This comes with a butter-like texture that glides on effortlessly. The easily-applied lipstick also contains a high percentage of colour pigments to provide intense coverage in one luscious sweep.